Fifty years is a long time for anything. It seems an especially long time for a band to exist…and particularly one that always set out to push boundaries and create music that wouldn’t necessarily appeal to the pop music buying masses. …And yet, here we are: prog rock legends Yes celebrated their half century in 2018. Granted, they’ve had an ever evolving, less than stable line up – no fewer than nineteen members have passed through the official ranks of Yes since their inception in 1968, and at the end of 2018, none of the band members are the true founders – but there is still a Yes. Detractors be damned. 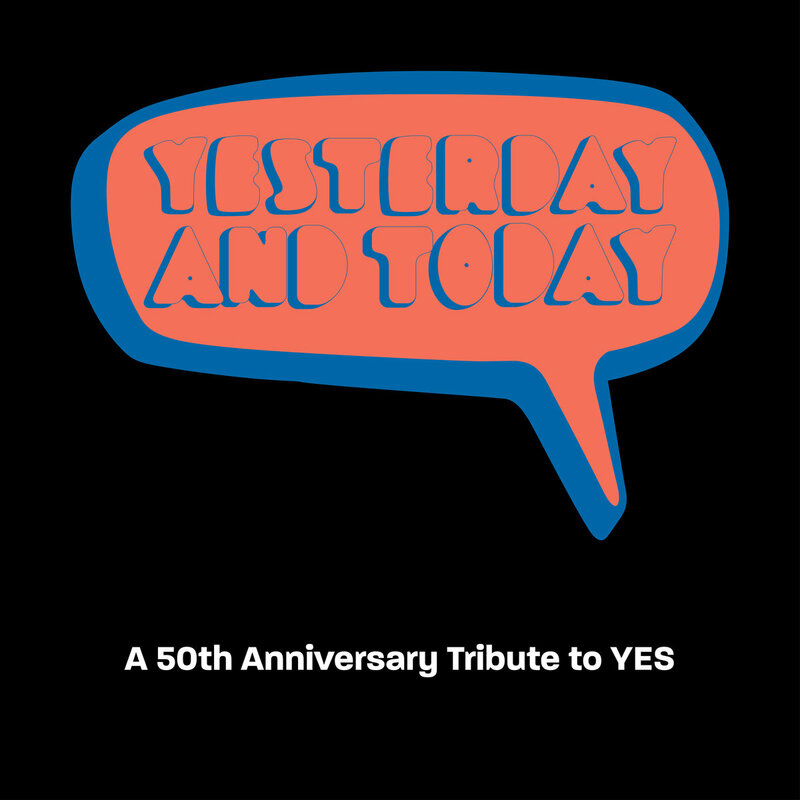 Masterminded by Dave Kerzner, ‘Yesterday And Today’ is an all-star tribute that celebrates all line-ups and all eras of a great band, featuring a few very familiar faces, some of whom have been brave enough to tackle a couple of deeper cuts from the Yes catalogue. It’s been a long journey for Big Big Train. From early gigs and their first proper album ‘Goodbye To The Age of Steam’, the elusive ‘Bard’, work with vocalist Sean Filkins and beyond, their first decade or so was about constant growth and change. While often recording great material, it seemed the band just couldn’t settle. With the release of ‘The Underfall Yard’ and the addition of vocalist David Longdon to their ranks, the band’s fortunes changed. With cult proggers Big Big Train breaking years of live silence this weekend with three quickly sold out London shows, Real Gone thought this would be an optimum time to find out which albums have spent the most time on your stereo systems. Betweeen 14-16th August 2015, progressive rockers Big Big Train make most of their fanbase’s wishes come true, staging three live gigs in London. This breaks years of silence for the band in the live setting, having not played any live shows for decades. Unsurprisingly, tickets for those shows sold out in record time. There’s still another piece of the BBT puzzle eluding most fans. Their third proper album ‘Bard’ has been out of print forever. Recorded at a transitional time in the band’s history, they do not feel it is at all representitive of the bulk of their work and are not keen to have it reissued, despite fan demand. Having spent the first part of their career defining their sound and dealing with shifting line-ups, prog band Big Big Train struck on a winning formula with ‘The Difference Machine’ and ‘The Underfall Yard’, before cementing their popularity with the expansive double set ‘English Electric’. First released as two separate albums and then a deluxe set, ‘English Electric’ saw the band gain a much bigger fan base and increased press coverage. For those who’ve discovered the band in more recent times, there’s one part of the BBT history that’s absent.